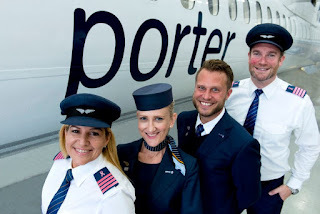 Air101: Porter Airlines show support breast cancer awareness with Fly Pink! 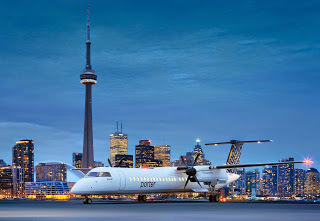 Porter Airlines show support breast cancer awareness with Fly Pink! For the second year in a row, Porter Airlines pilots and flight attendants will wear custom Fly Pink epaulettes and pins to raise awareness for breast cancer during the month of October. The distinctive pink epaulettes are worn by Porter pilots in October as part of their standard uniform. New this year, all Porter team members will have the opportunity to show their support with custom pins displaying the breast cancer awareness pink ribbon. Porter was the first Canadian airline to join the efforts of Fly Pink, a global aviation initiative raising awareness and funds for breast cancer. 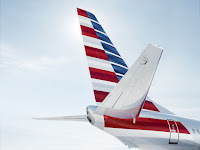 Porter joins more than a dozen international airlines supporting the cause. The airline’s Women Soar at Porter committee is hosting various fundraising initiatives throughout the month of October with all proceeds supporting the Canadian Cancer Society.